Whether your child received this Tim’s Unique Products as a gift, or you purchased it for them, we’re excited for your child...and you! 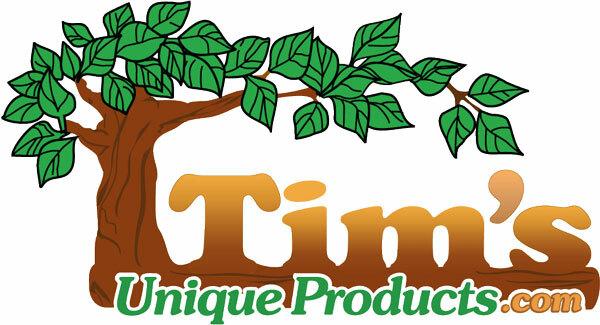 Tim’s Unique Products started back in 1982 when I made the first custom name puzzle stool for my daughter in my garage. As a retired junior high wood shop teacher, my goal then is the same as it is today, to make unique, hand crafted, personalized gifts for children that allow them to learn as they play! Why personalized ? Because that element holds a very special value for a child, I saw this when I gave that first stool to my daughter. Today, in addition to personalized puzzle stools for kids we offer a wide range of products. These products include single step kids stools, double step kids stools, and those that are featured below. You can also check out our entire selection of step stools for toddlers and other products at our website, www.uniqueproducts.com. Anything that you can purchase can also be laser engraved with a special message! These are perfect for birth announcements, happy birthday messages, and more! We hope your child’s new gift brings them many smiles! That is truly why we’re here. If you get a chance, drop us a line or send us a photo of your child playing with their new Tim’s Unique Product. We’d love to hear from you!